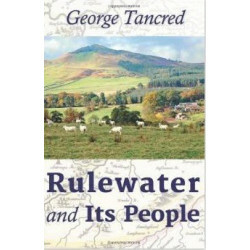 By George Tancred - Originally published in 1907, this book describes the Valley of the Rule River in the Borders region of Scotland and the lives of the people who lived there during the 18th and 19th centuries in picturesque yet objective terms. 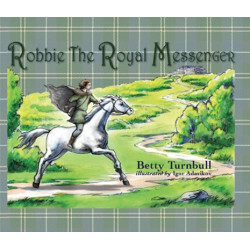 The author's extensive family tree records make this work a valuable reference for many seeking information about the geneology of their families. 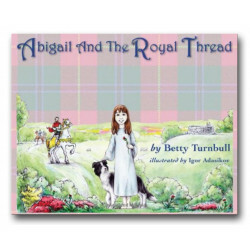 Originally published in 1907, this book describes the Valley of the Rule River in the Borders region of Scotland and the lives of the people who lived there during the 18th and 19th centuries in picturesque yet objective terms. 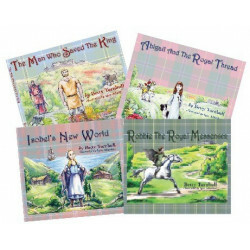 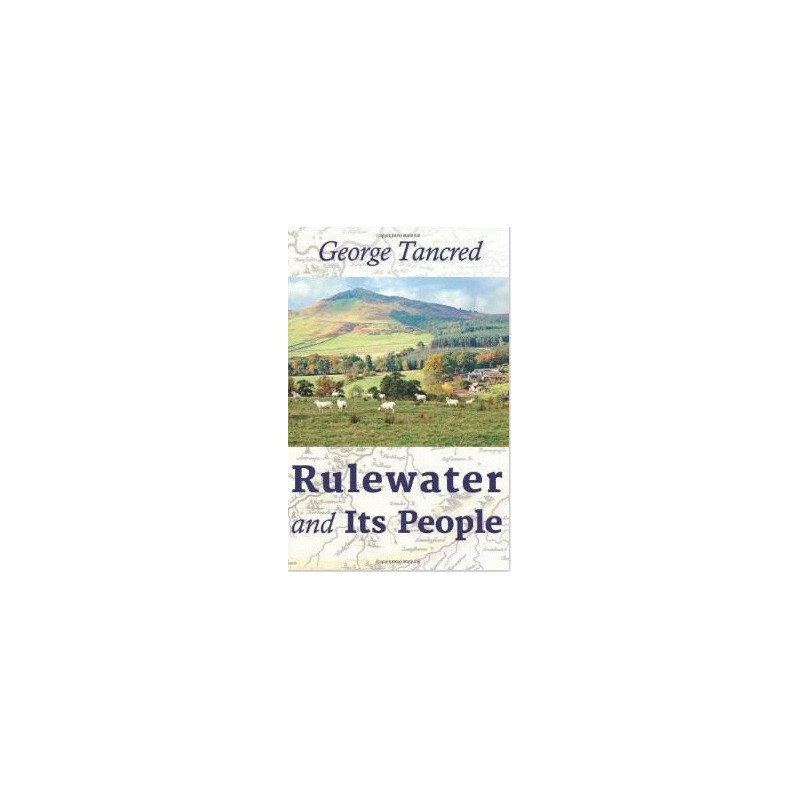 Rulewater and its People is an unusual resource for those wanting to know about life in rural Scotland including the villages and estates like Bedrule, Spittal-on-Rule, Abbotrule, Hobkirk, Bonchester, Hallrule, Bullerwell, Town O' Rule. 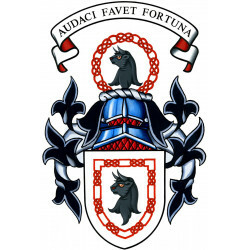 Hawthornside, Harwood, Stonedge, Wauchope. 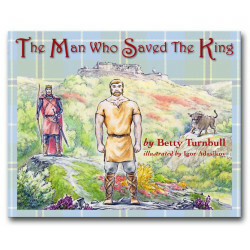 The author's extensive family tree records make this work a valuable reference for many seeking information about the geneology of their families including those named Turnbull, Oliver, Scott, Armstrong, Eliott, Minto, Rutherfurd, Rutherford, Young, Kerr, St. Clair, Sinclair, Usher, Laidla, Laidlaw, and others. 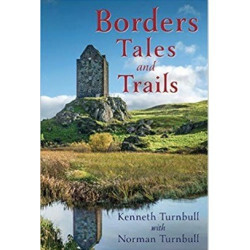 In 1907 the author said "The population of our Border parishes are all much alike-landowners, ministers, farmers, shepherds, tradesmen, gamekeepers, and farm-servants.